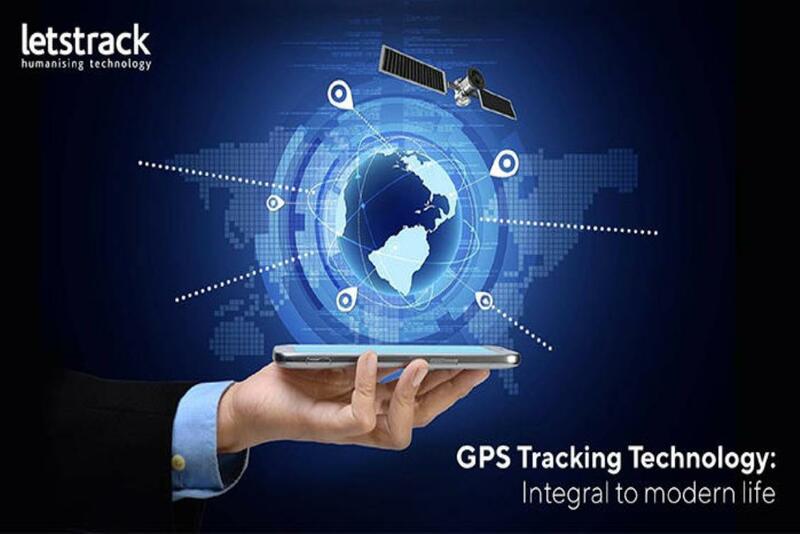 We can only cover a small distance with our eyes, but a four-wheeler or Two-wheeler tracking device allows us to monitor a way more larger distance making the chances never ending. One constant botheration for many parents are getting worried about their teenager kids after they get hold of their driving license. 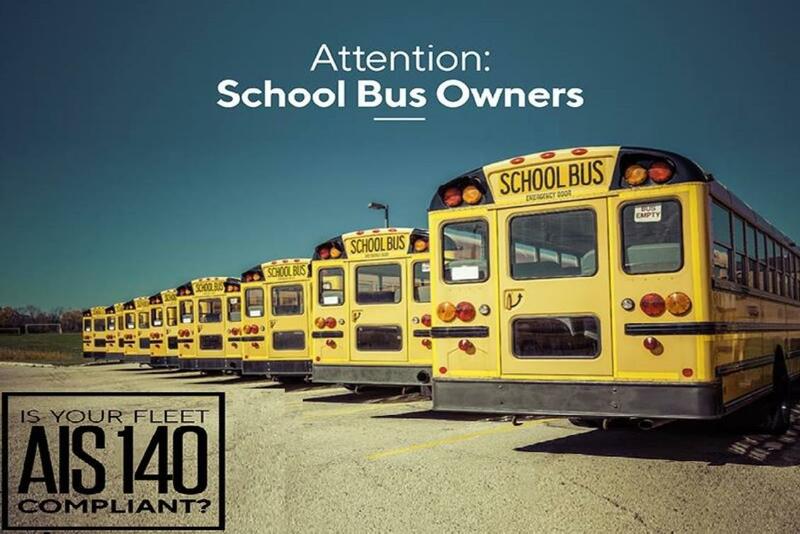 Even though they grow up apparently but they are still underage and under your protection, making regular surveillance a necessity. And it is extremely easy with the Kids GPS tracker India. In most cases it can be seen that the devices are discrete and small, thus usually works without any sort of intervention and hassle. Don’t get fooled by the size and appearance of these small devices. They are extremely powerful and hold the ability to locate anything on this planet with the help of satellite tracking mechanism. 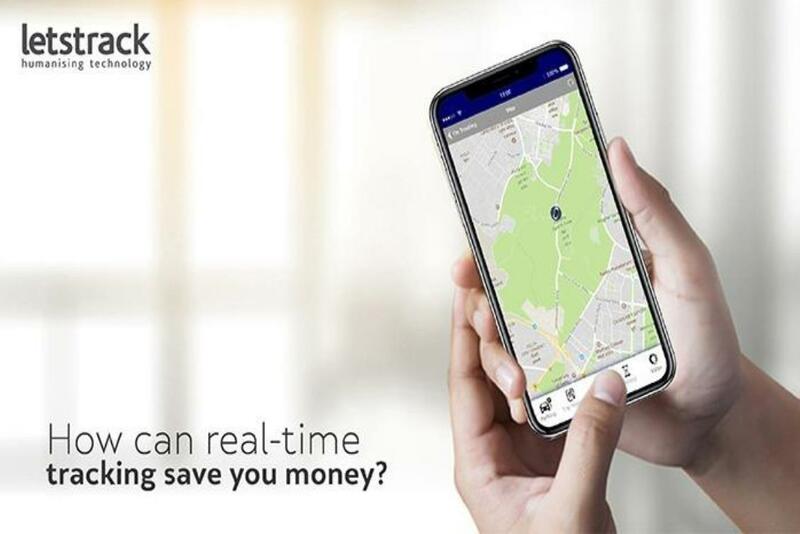 Real time tracking- This feature enables to track down your near and dear ones in the present time with location accuracy whenever you wish to. Speed Alert- This device not only has traceability but also notifies you every time you cross the defined safety speed limit. 24 Hour history- Do not worry if you have missed the real-time data updates. This handy device will allow you to check through everything that you may have missed through a single screen. Zone Alert- This Zone alert system helps to track down the concerned person and allows you to know their location when they enter or exit the designated region. 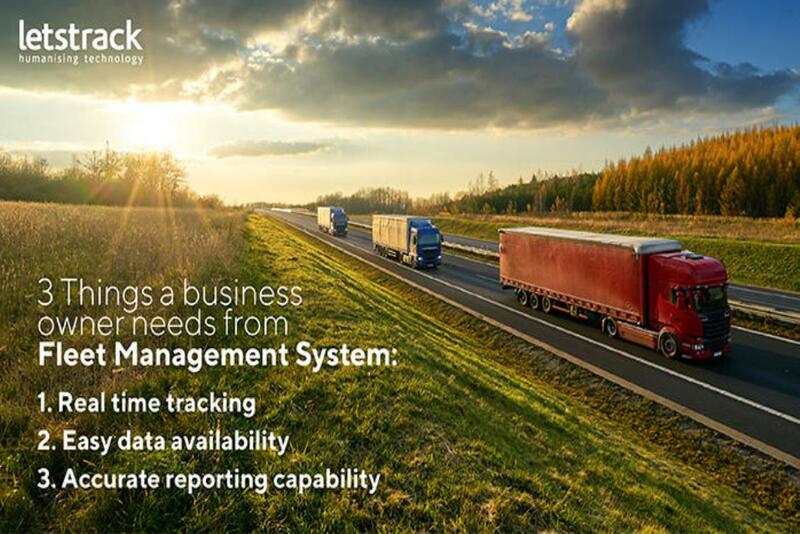 Thus, all in all not only an asset tracking and monitoring device can offer you unparallel benefits. 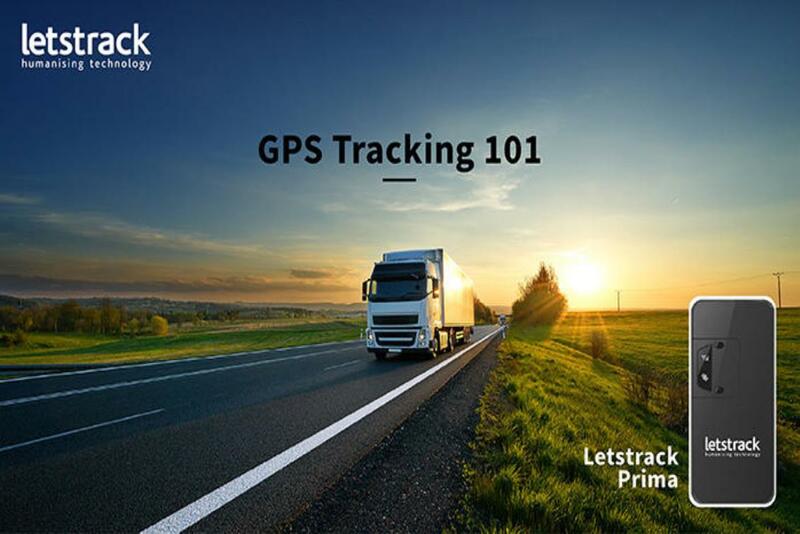 The Letstrack Prima Vehicle GPS monitoring device offers 20 best accessible features at simple click of a button and is highly beneficial in cases or emergency. So, what are you waiting for, book one for your loved one today!